DTG Printing Has Arrived at Artech Promotional. These amazing printers are CMWK+W inkjet printers that print directly to t-shirts and hoodies. 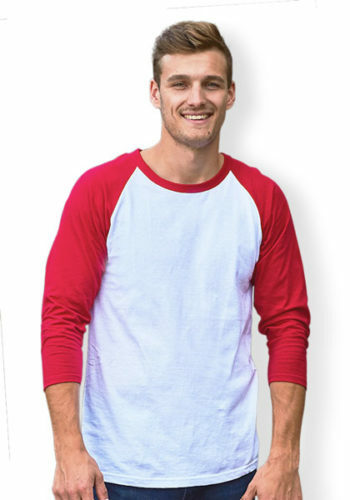 A very rapid development in printing is allowing high quality full colour printing direct to your favourite t-shirt brands AND there are no minimum orders to do this! Needless to say, we are working towards having our own so you can have your custom one-off designs ready for the next birthday, special occasion or just because you want what you want. With an accelerated print speed, seamless design and a robust amount of amazing features, GTX takes conventional DTG printing to the next level. Get Direct-to-garment printed t-shirts for less than you’ll pay in toronto, right here in Orillia, Barrie, Collingwood, Bradford, Innisfil, Bracebridge, Gravenhurst, Muskoka and Kawartha Lakes. DTG Printing means we can offer no minimums and Full colour printing. Design your own custom t-shirts and pickup in Orillia or have them shipped to your door in Barrie, Muskoka, Bruce County and Kawartha Lakes. the best custom t-shirt printing company north of toronto, Artech promotional know screen printing like that back of their hands and know they have a high end production quality Brother GTX Direct to Garment printer. The Brother GTX Direct to Garment Printer is leading the way in digital fabric printing. It is a production speed and quality printer that gets the job done with precision. Printing straight from Jpeg or PNG image files a 10″ x 12″ image can be printed at 1200dpi on a dark garment using CMYK + White in approximately 1 & 1/2 minutes. For the best and brightest results we recommend 100% t-shirts and hoodies, but we can print on your favourite styles with some polyester content. With all of our experience in screen printing even we are still amazed by the results of the DTG Printer so imagine what you’ll think when you creation is wearable.